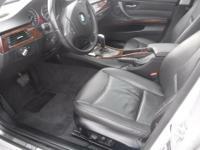 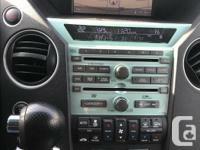 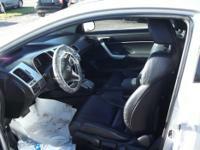 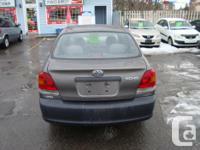 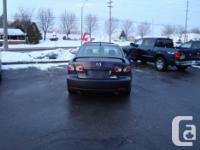 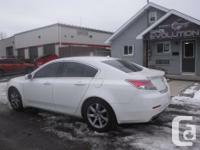 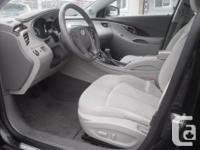 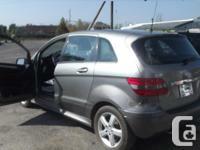 Price: $5,999 2009 Honda Civic with Only 152000 km !!! 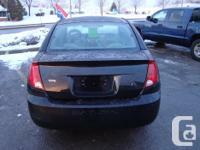 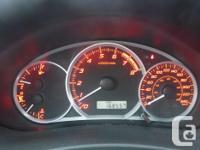 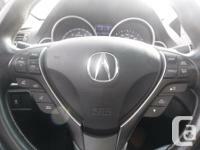 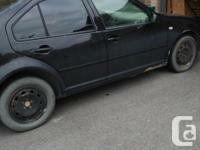 Price: $3,199 2007 Saturn Ion ! 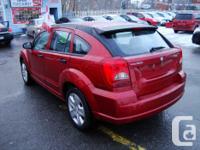 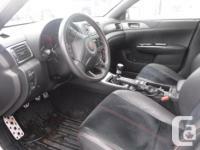 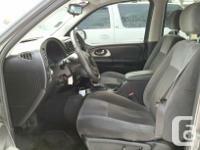 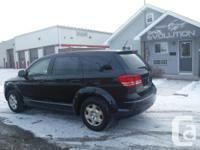 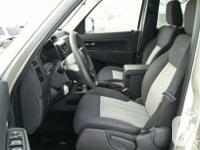 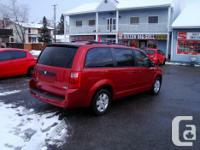 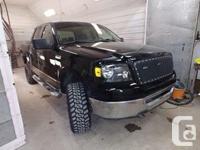 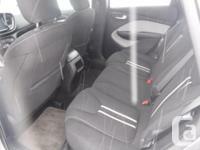 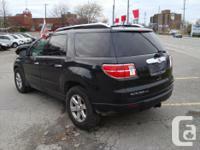 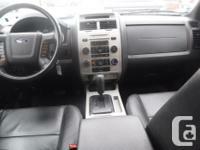 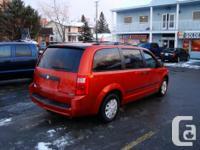 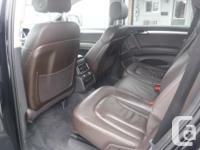 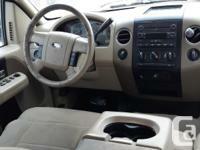 Price: $3,999 2009 Saturn Outlook All Wheel Drive 7 Seater ! 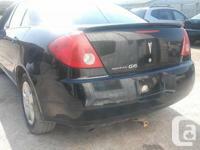 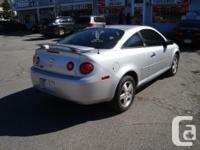 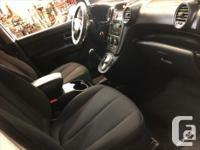 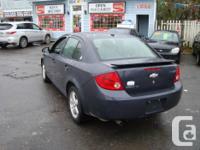 Price: $3,299 2009 Chevrolet Cobalt Gas Saver ! 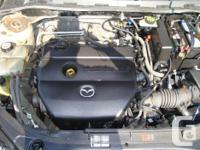 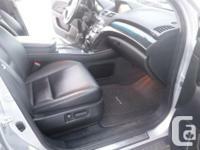 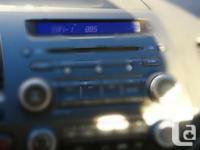 Price: $3,199 2006 Mazda 3 Gas Saver !